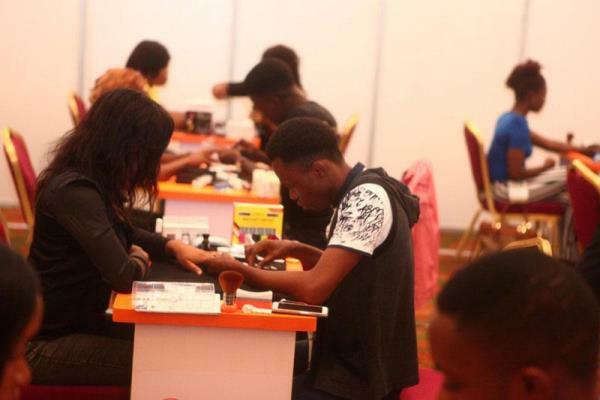 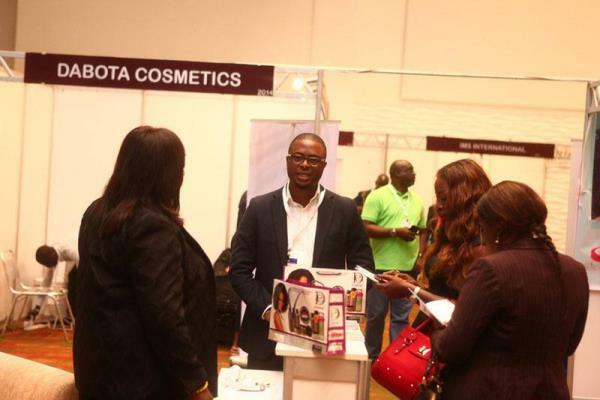 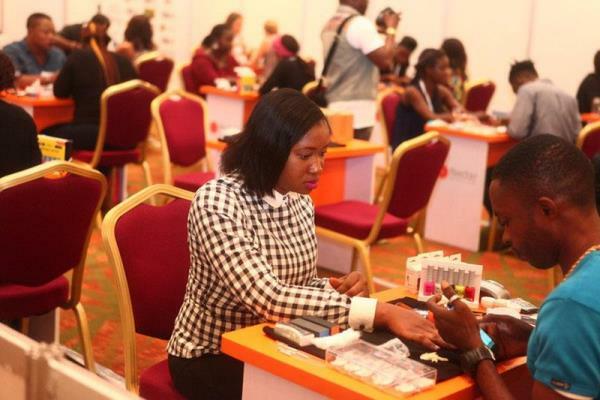 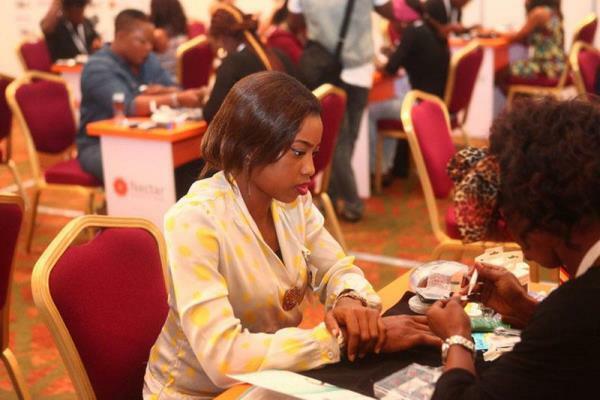 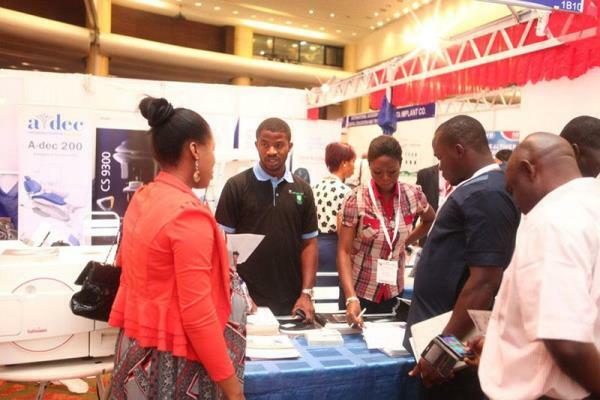 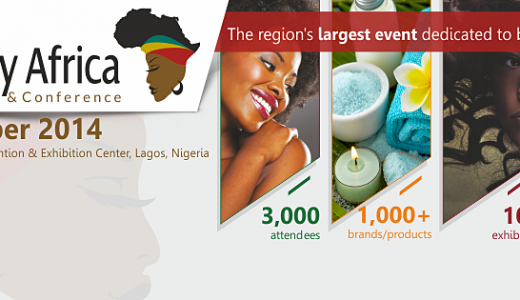 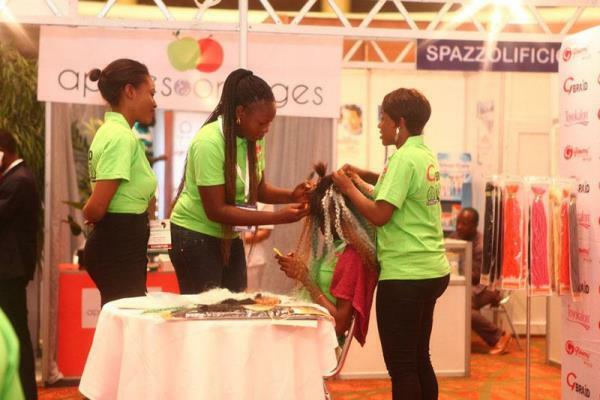 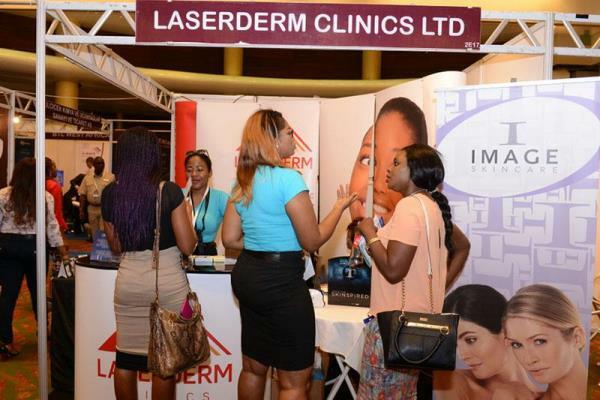 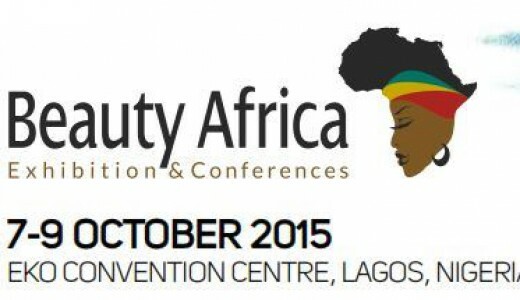 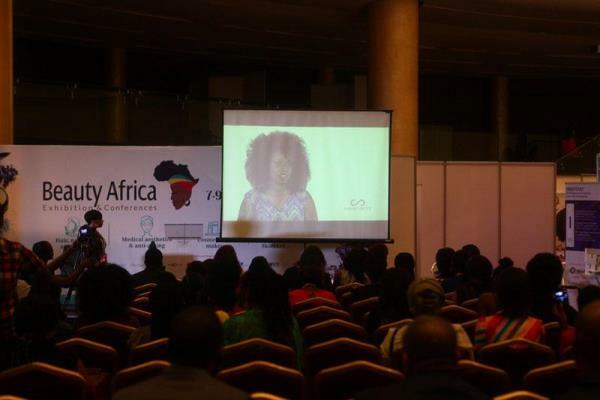 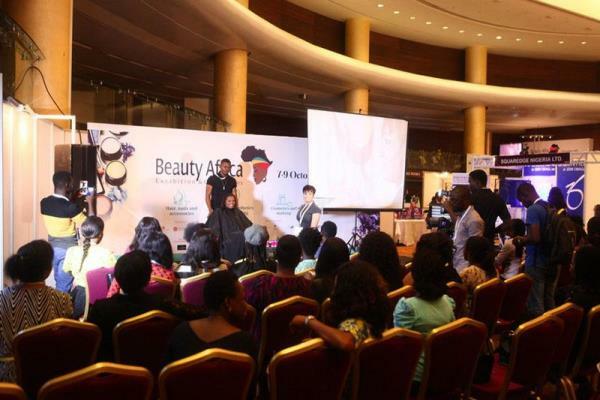 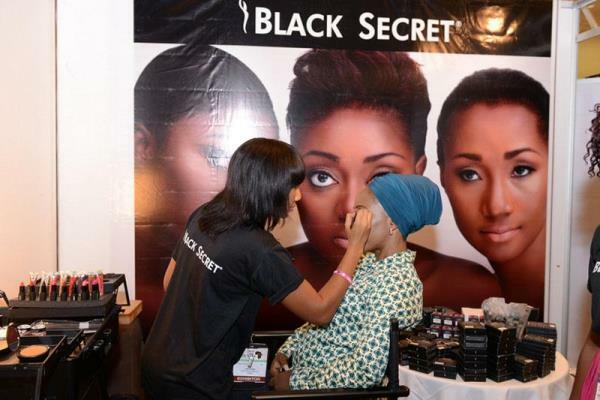 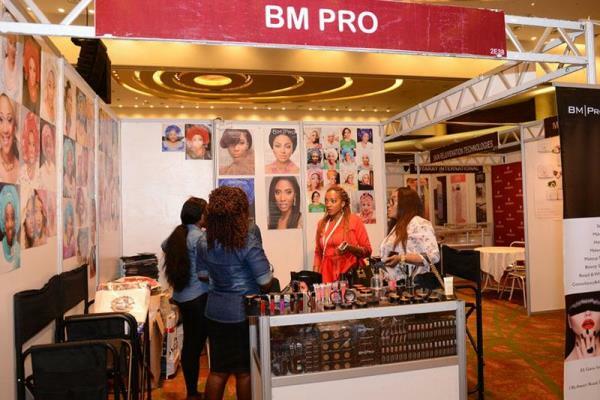 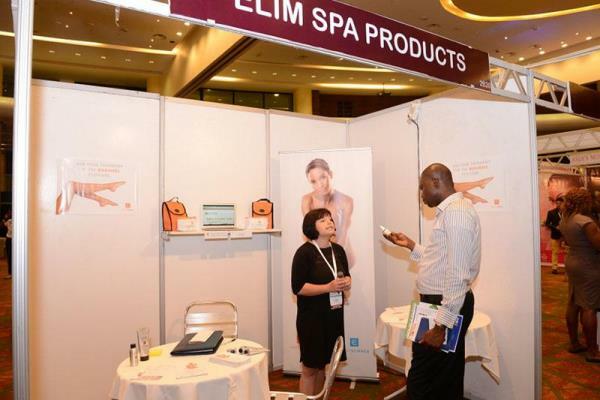 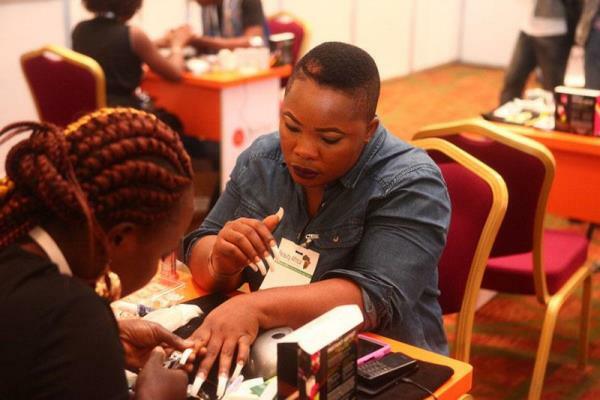 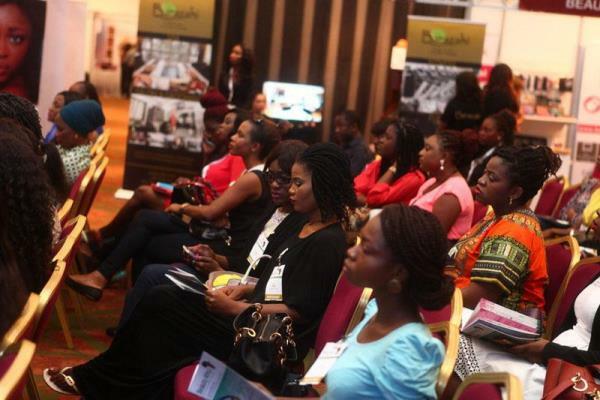 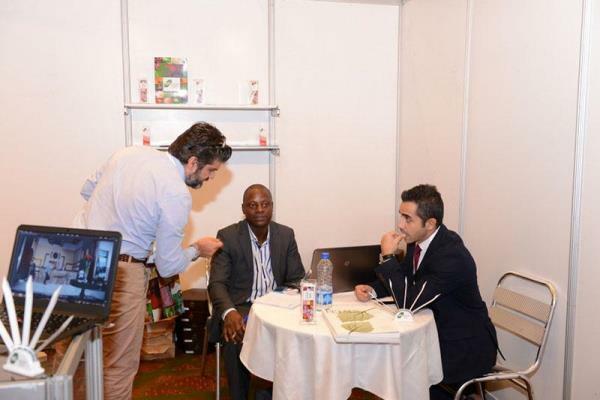 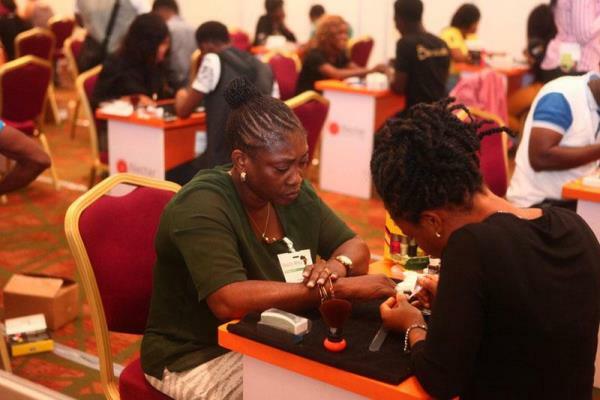 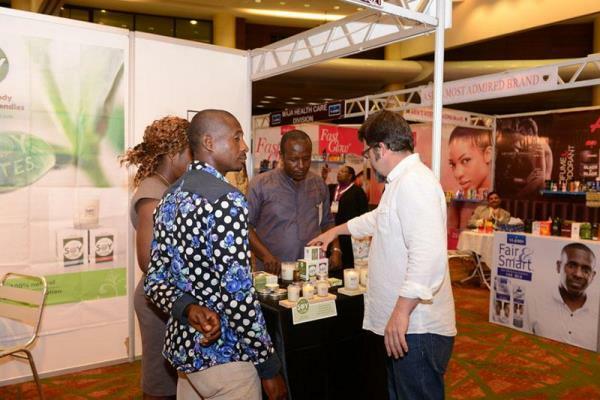 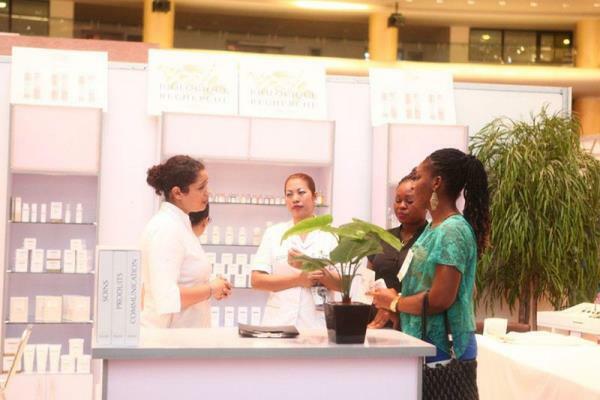 The continent’s largest event dedicated to beauty and wellness – Beauty Africa Exhibition & Conferences opened today (October 7, 2015) at the Eko Convention Center, Lagos, Nigeria. 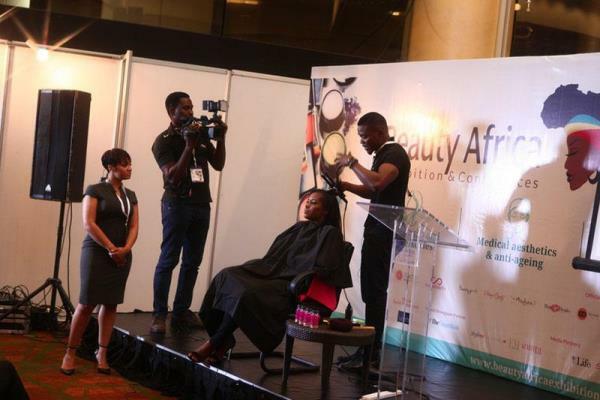 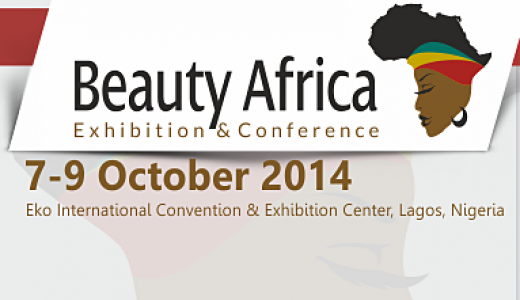 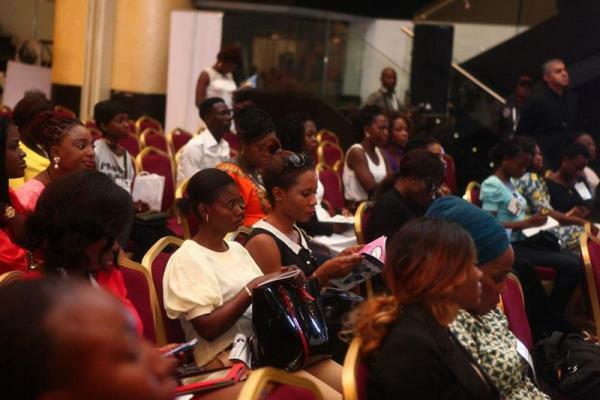 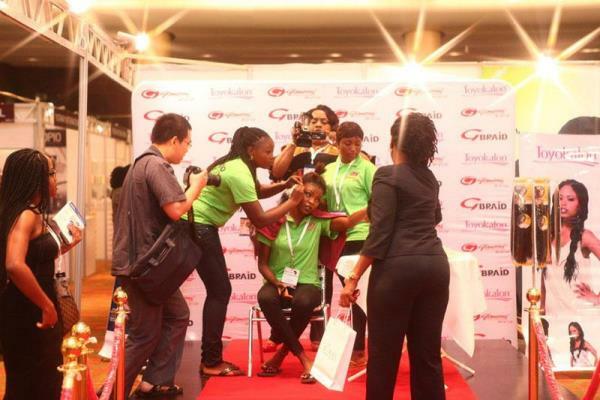 The event continues on 8-9 October and will attract thousands of beauty professionals from West Africa and beyond. 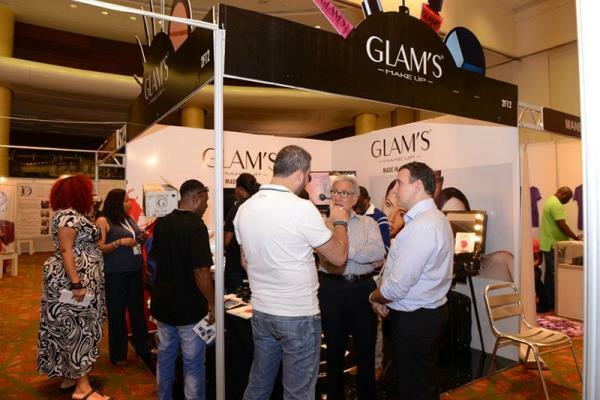 The exhibition hosts more than 100 companies, showcasing a wide range of innovative beauty products and services. 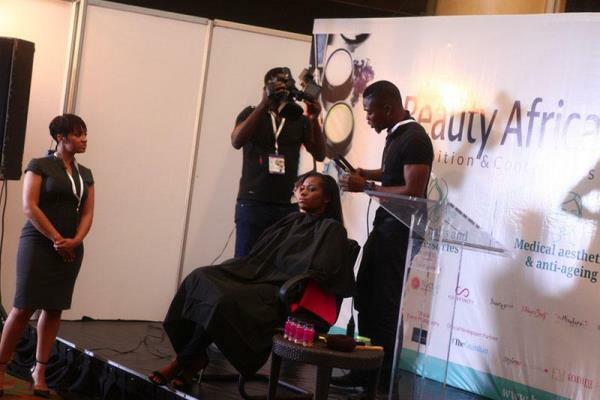 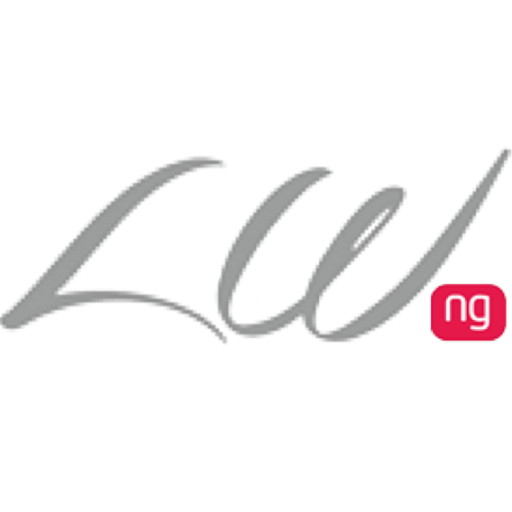  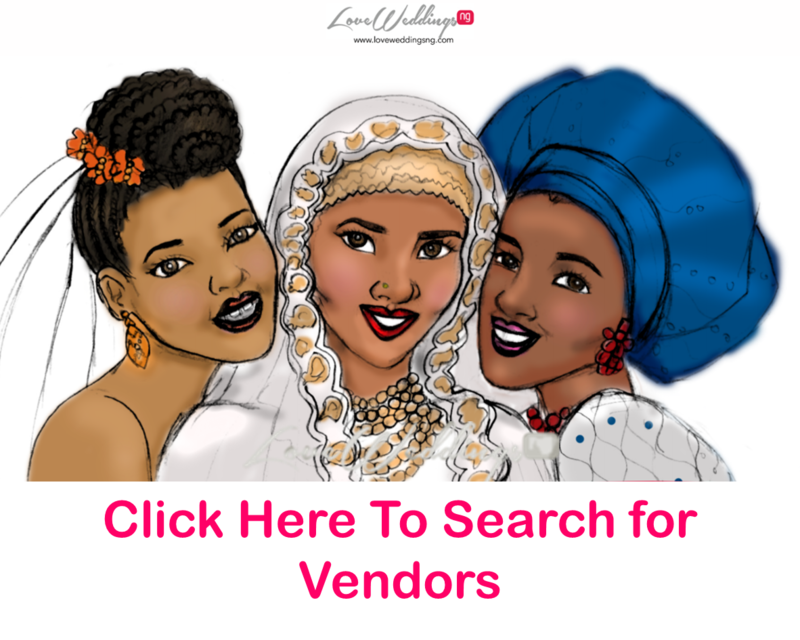 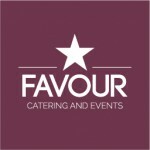 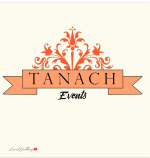 (products and solutions for your beauty business). 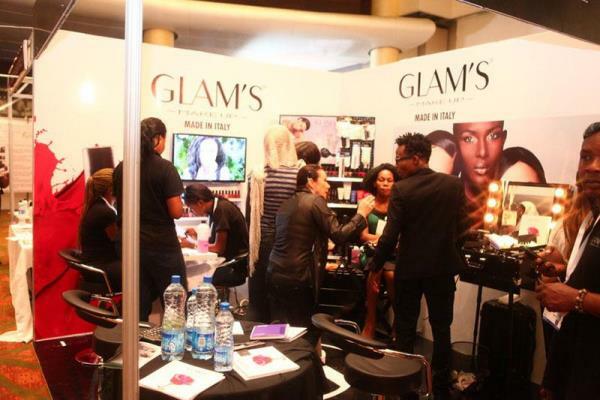 In addition to the exhibition, international and regional speakers will host simultaneous hour-long live demo’s, which will showcase the very latest techniques and methods in the field of makeup, hair and skin.